The song is definitely catchy, but it almost gets worse with every listen because it loses its excitement. I would still recommend listening to it because it’s bound to be a summer hit! This is my favorite Frank Ocean song because of its sincere, raw emotion. You don’t typically hear about the troubles that come with being wealthy because most popular music discusses how being rich and famous is amazing. On top of that, Ocean samples Mary J. Blige’s “Real Love,” which is interesting in itself. Listen to this song in its entirety, and then listen again. Once you soak it in and understand it, you can use it as a background song because of its smooth composition. It’s a dynamic song because its lyrics require your full attention, but its composition encourages relaxation. 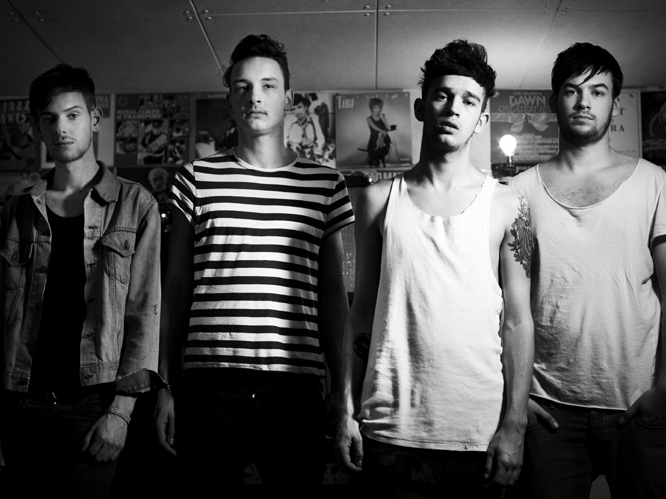 The 1975, an English alternative rock band, deliver in their catchy song “Chocolate”. Although the song was released last March, it is just starting to gain popularity in the US. The 1975 are a band to keep on your radar because I am expecting great things from them in the future. “Chocolate” is about the vicious cycle of addiction, which is quite fitting considering that the song itself is dangerously addicting. You might be rolling your eyes because a lot of hip-hop remakes fail to capture the essence of the original song. Give this one chance, though. You’ll thank me later. I could have done without Wale’s rap verse and would have been more satisfied with Frank Ocean, but all in all, it’s a fresh remake of a fantastic song. 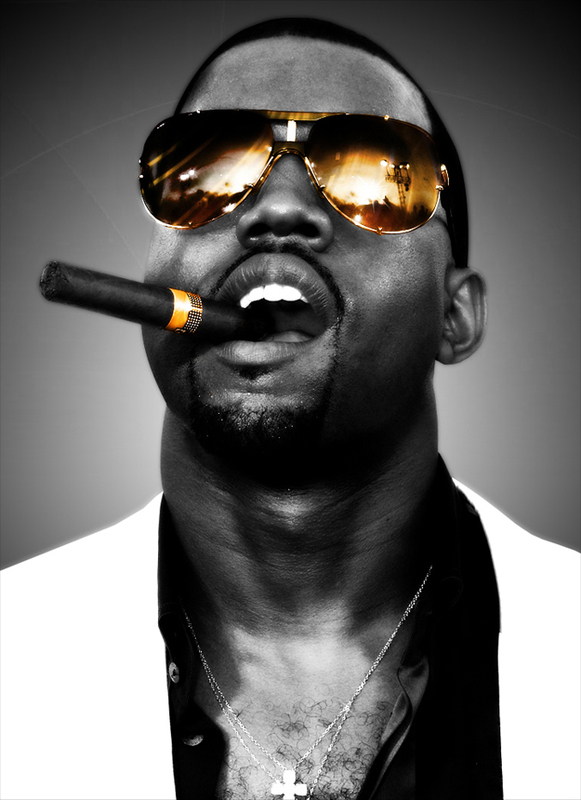 “Jesus Walks” is one of Kanye’s most performed songs, and it’s for a very good reason. The vulnerable lyrics and heavy beat create a breathtaking tension. Don’t be deceived by the simple beat; this hauntingly gritty song deals with slavery, racism, and materialism in the music industry. This song is ahead of its time and I guarantee that it will be coined a masterpiece within the next 5 years. This song has the capability of capturing its listeners in an absolute trance. Get lost in this old-school jam that gets more intriguing with every listen. “Monster,” featuring Jay Z, Rick Ross, Nicki Minaj, and Bon Iver, is a monster in itself. The disturbing, creepy, and ominous song is a lot to take it, but the journey is 100% worth it. Plus, this is one of Nicki Minaj’s best verses. Kanye made a 30 minute film about this haunting song, which deals with relationship failures and the media’s daunting influence on him. The complex composition of the song mirrors West’s inner turmoil. Kanye presents an intriguing contrast between sacred and profane, which is presented through his lyrics and through the song’s unique composition. The tension is overwhelmingly beautiful. Jay Z and Kanye create an irresistible club anthem, embodying strong beats, art, and excitement. This hit will go down in history. This song is the most controversial on my list because many people think that the music video is laughable due to its inclusion of Kim Kardashian and its overly-cheesy graphics. Many rap fans also hate the messy composition of the song, but I think that the unique messiness of the production is a perfect representation of a relationship. This song is broken, but I think it’s beautiful and poignant. This, like many other songs on Yeezus, is ahead of its time. 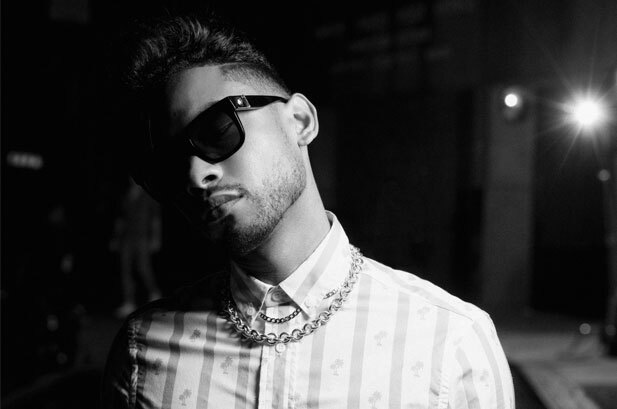 This hip-hop song, infused with electronica, was an immediate hit. It’s almost impossible not to sing along, especially when you’re dancing at a club.